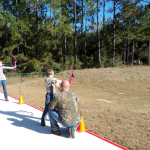 Our family had a great time last Saturday checking out the new Klondike Archery Park. 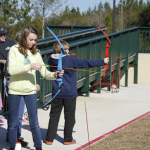 It’s located off Mobile Hwy at 7201 Sparshott Rd. 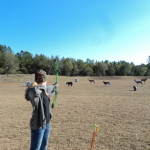 across from Klondike Baptist Church and is run by a great group of volunteers from the Panhandle Bowhunters and Archery Association. 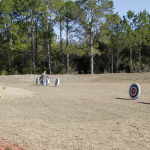 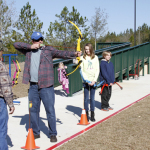 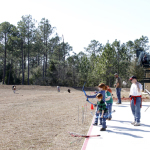 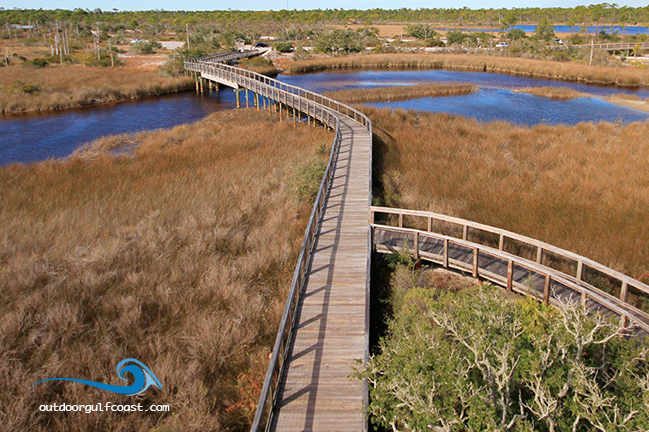 The cost of construction for the Klondike Archery Park is approximately $4.5 million paid mostly by Florida Fish and Wildlife through federal grant funding. 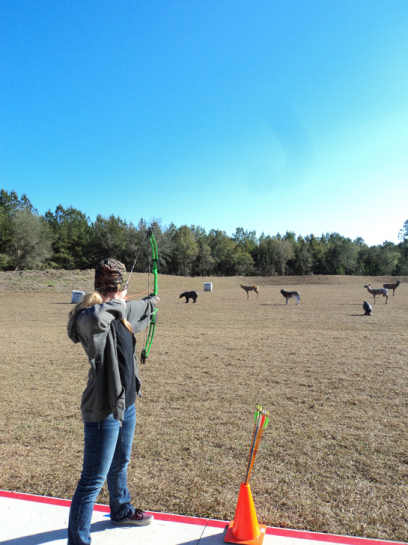 We weren’t sure what to expect when we headed out the the park, but you are not left out in the woods with random arrows flying at you. 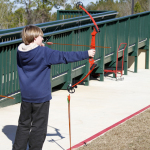 Professional training is done by the volunteers when you get there, so you know if you are left or right-eyed and how to properly use the bow and arrow. 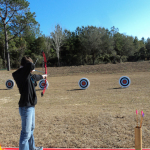 The main safety rule is not to collect your arrows from target until everyone is done shooting. 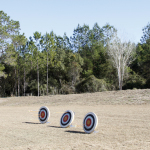 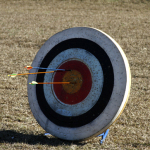 Targets vary from either the round bulls-eye or animals. 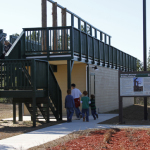 There are also nice restroom facilities and a drinking fountain. 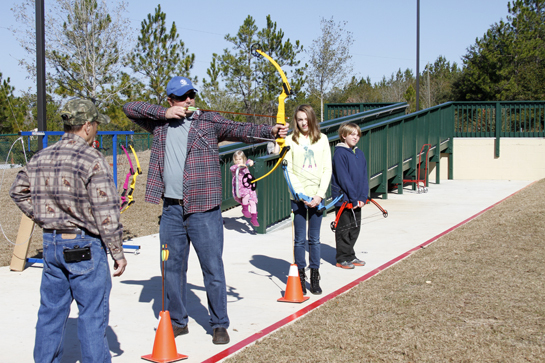 You can bring food and drinks with you to have at the new picnic tables under a covered gazebo. 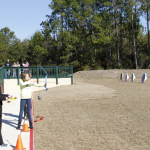 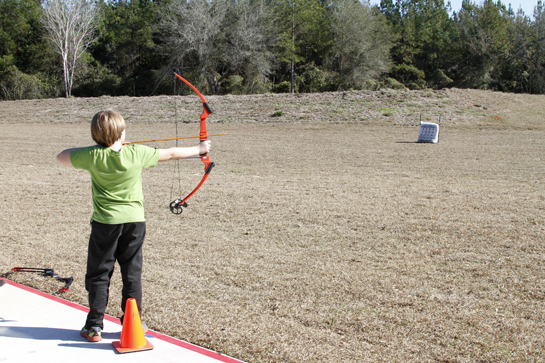 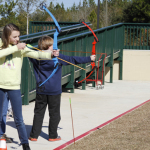 4-H and other groups are welcome to come out and learn archery together. 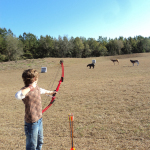 Here are some photos shared by homeschool 4-H leader, Christine Rodgers. 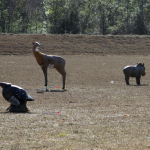 There’s a 3-D trail open with more trails being planned. 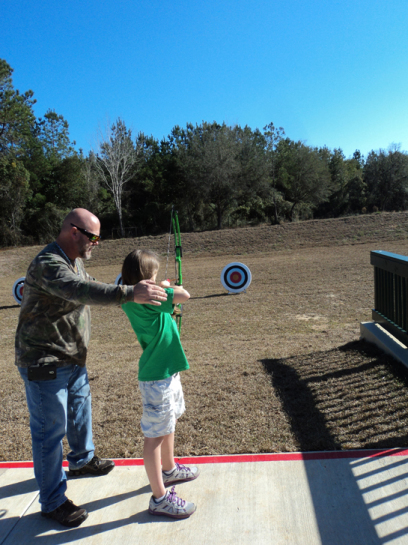 You don’t want you’re family to miss out on this opportunity to spend time together outdoors. 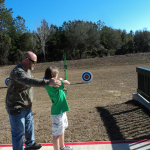 It’s safe, family fun and nothing is killed in the process. 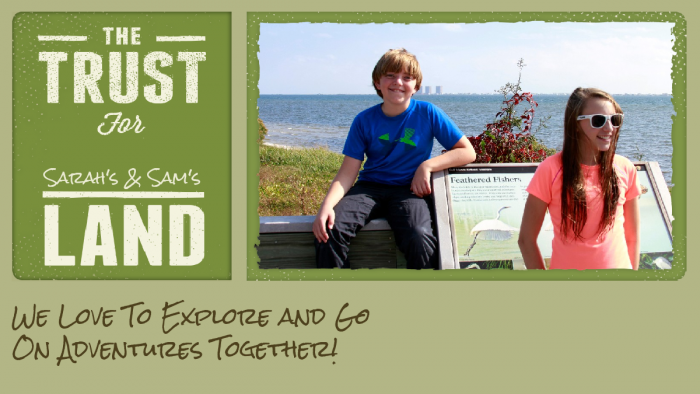 What an awesome addition to our community! 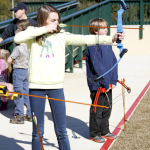 Come out and support this new archery park! 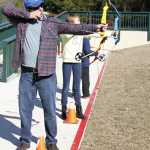 Try out the park for free Saturday morning from 9:00 a.m. to 1:00 p.m. or get a membership for shooting anytime. 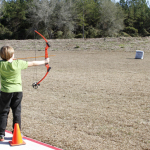 Contact: Klondike Archery Park, Lonnie Stone of Panhandle Bowhunters and Archery Association at (850) 982-2837.